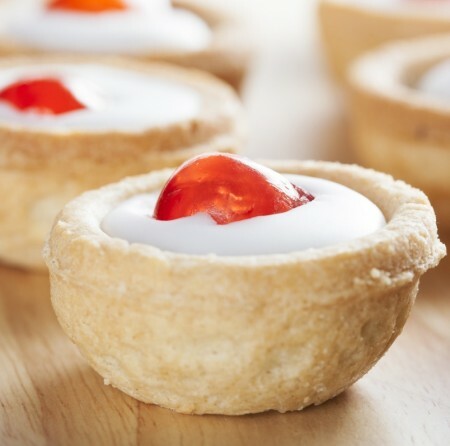 For National Cherry Day we have put together a deliciously sweet Bakewell Tart recipe for you all to try at home. 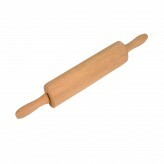 Need the correct baking accessories? 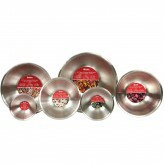 Head over to our baking category for quality tins and heat resistant spatulas. Start by preheating the oven to 180°C before lightly buttering a12 pan muffin tin. Take the pastry sheets before rolling them out and using a 10cm pastry cutter to help cut out 12 circles before taking the newly cut circles and placing into the prepared tray. Place the tray into the fridge to chill for around 20 minutes. 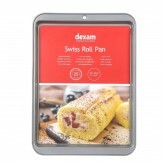 Placing baking paper onto each of the cut pastry circles, place baking weights onto the baking paper before placing the tray into the oven to bake for 10 minutes. After 10 minutes, remove the tray from the oven and remove the baking paper and weights from the pastry before placing back into the oven to cook alone for a further 10 minutes, until the pastry has turned a golden-brown shade. Remove from oven and leave to cool on the side. Time to make the frangipane mixture, using a large mixing bowl, beat together the butter and sugar until it has turned a light and fluffy texture. 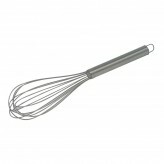 Once at the intended texture, whisk in the egg and the flour before folding in the almonds. Take the cherry jam and spoon a teaspoon of the jam into each of the baked pastry shells, followed by a tablespoon of the now prepared mixture. Once all the shells have been filled, place the tin back into the oven to cook for around 20 minutes or until the frangipane mixture has turned a golden shade and looks springy to touch. Remove the tray from the oven and leave to cool completely. After the Bakewell Tarts have cooled completely, you can neaten the edges of the tarts with a knife if you wish before adding the icing sugar. Take the icing sugar, mixing with 2 tablespoons of water before spreading to the top of each of the tarts. 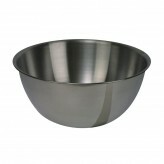 Finish by placing a glacé cherry onto the top and you are ready to serve.